Work is about to start on refurbishing another two houses as part of a project to help recruit much-needed doctors to Telford’s Princess Royal Hospital. 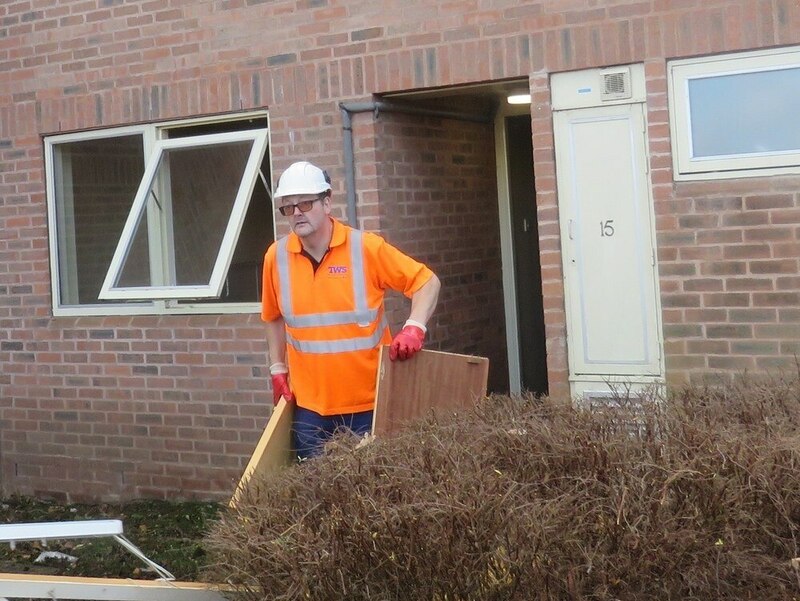 Two houses on the hospital site have been refurbished and two more are now being stripped of their interiors to make way for a full makeover, including new kitchens, bathrooms and communal lounge areas. In total, six houses will be transformed, which Shrewsbury and Telford Hospital NHS Trust will offer rent-free to junior and middle grade doctors – the only trust in the country to do so. The project was the idea of a consultant anaesthetist at the hospital who discussed it with Telford & Wrekin Council leader Shaun Davies. An appeal to the public for help led to donations of materials, fixtures, fittings, time, expertise and nearly £40,000. Councillor Davies said: “At first, this project aimed to refurbish three houses. Thanks to the generosity of the community three will become six. “Two houses now ready to take middle junior doctors when they qualify and middle grade doctors. "Work on the next two will start next week. “Thank you to everyone who has contributed to the project so far. "We know there is a great deal of interest from undergraduates in coming to Telford because of the great work we are all doing for our hospital.